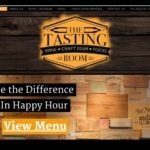 Spa Web Design | DigitalHipster Inc. 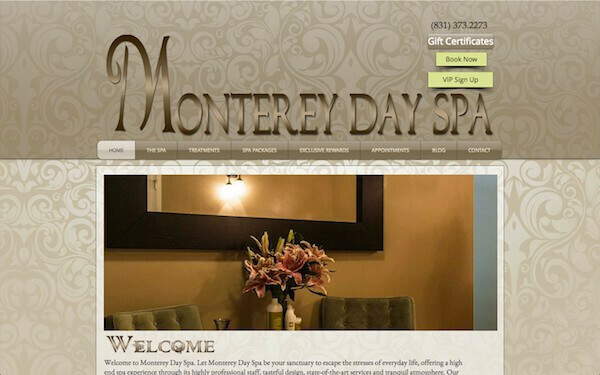 This beautiful spa’s website needed a “makeover” to showcase it’s inner beauty. 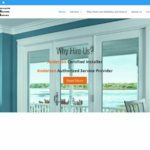 The old website was not responsive and customers where frustrated with using the website on their mobile phones. The new website put the emphasis on visually stunning photos and easier navigation. We also integrated an existing appointment management system via internal links. 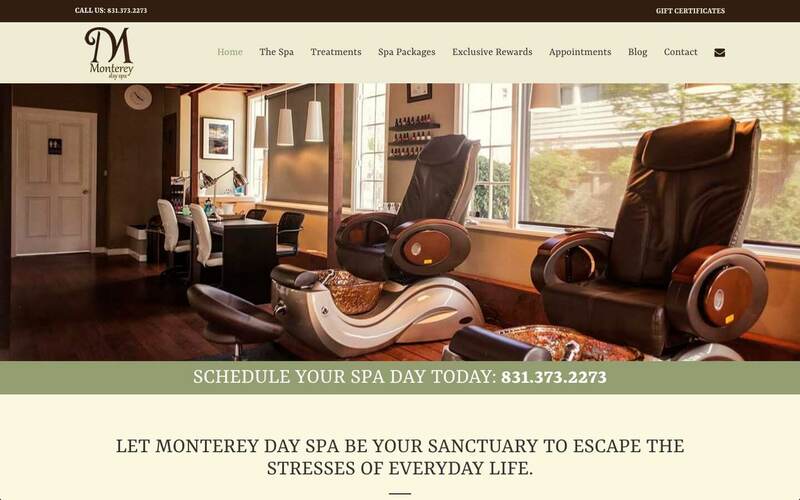 Located in beautiful Monterey, California (Yeah our West coast web design clients make us jealous), this high-end spa caters to their client's every need in a beautiful spa setting.